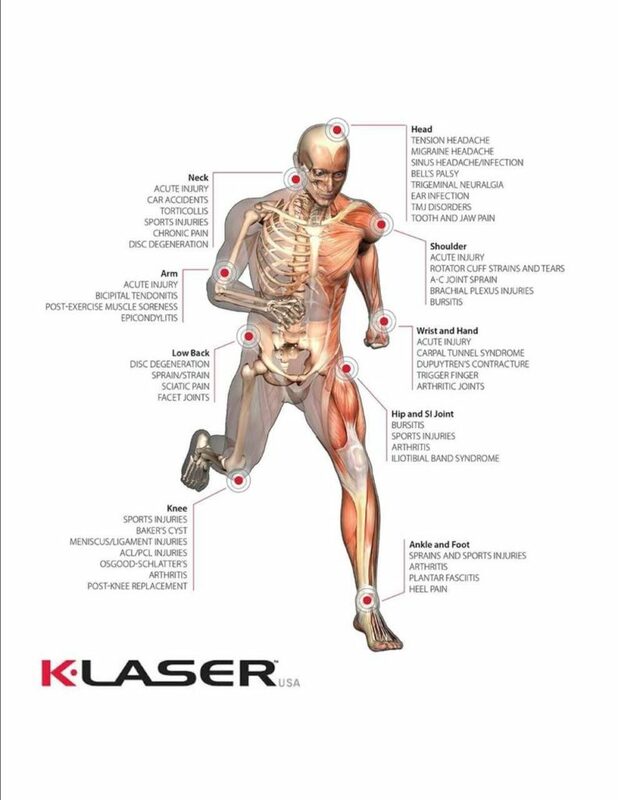 Many individuals choose laser therapy to help increase the healing time of acute and chronic injuries. You have the option to add a laser session to any chiropractic appointment or use it as a stand-alone therapy. Laser Therapy is the application of laser light over injuries or lesions to improve wound/soft tissue healing which gives relief for both acute and chronic pain. Therapeutic Laser Therapy utilizes near-infared light and heat to penetrate beneath the surface of the skin and drive healing energy into the tissues. The main therapeutic effect of the laser is to stimulate the repair and healing process of an injury or wound. It has also demonstrated the ability to significantly accelerate and enhance the body’s natural defenses while reducing the pain. The effect is photochemical (like photosynthesis in plants). The laser aids the production of ATP thereby providing the cell with more energy which in turn means the cell is in optimum condition to play it’s part in a natural healing process. Most people feel nothing at all during the treatment, while some may feel a slight tingling sensation. Our laser will generate a slight perceivable heat. Therefore, when the laser contacts the skin, the patient experiences warmth as a result of the laser. The healing effects of the laser is often noticed within hours of treatment. Also, laser therapy is cumulative which means that each visit builds upon the one before. Therapeutic Laser Therapy is safe and painless. In fact, after many years of clinical use in Europe and Canada, lasers have been found to have no adverse side effects. Treatments may last as little as 5 minutes or as long as 20 to 30 minutes. While some patients may get immediate results in just one or two treatments, others may require several treatments before there is a noticeable effect. Therapeutic Laser Therapy is about healing. It’s not about masking or covering up a condition. When you feel better from this therapy, it’s because you are better. Therefore, results have been found to be quite long lasting. 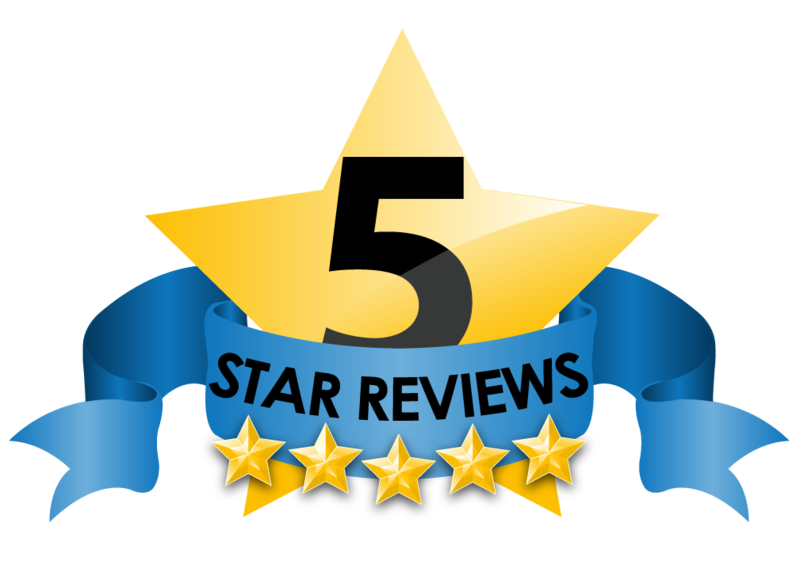 The cost of Laser Therapy is $59 for the first visit. After that it is $40 for one session or $90 for 3 sessions. The number of sessions is largely dependent on the severity and type of your problem. For this reason, we offer a consultation, with one of our doctors, on your first visit, so we may determine what it will take to help your condition specifically. What can Therapeutic Laser Therapy do for me? Diminished pain, reduced inflammation, decreased edema, faster healing times, and increased strength of repaired tissues. Laser Therapy can help a wide range of conditions including soft tissue injuries, degenerative conditions, arthritic issues, and neurogenic conditions. How Can Class IV Laser Therapy Help You?